A native of North America as well as Europe, Fireweed was employed medicinally as an antispasmodic, its roots and leaves were made into an infusion to treat asthma, whooping cough and hiccups. The dried leaves were also used as a demulcent (soothing to the mucous membranes) and an astringent. 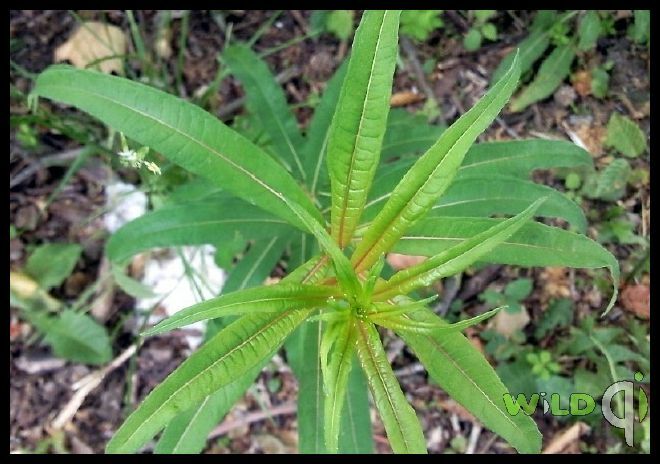 Demulcent and astringent, Fireweed treats diarrhea, mucous, colitis, and irritable bowel syndrome. It has also been made into an ointment to soothe skin problems in children. Fireweed has been used in Germany and Austria to treat prostate problems. • Fireweed contains tannins, mucilages, pectin, potassium, beta-sitosterol and bioflavonoids. Fireweed is found in North America and Europe. Fireweed grows in moist areas, ditches, recently burned areas in wet forests and along rivers. Grapes are rich in vitamin A, vitamin B1, vitamin B2, vitamin C, protein, minerals potassium, phosphorus, iron and other essential nutrients, also including flavonoids. Grapes have many antioxidants, which can reduce and fight the damage caused by free radicals such as cataract, cardiovascular diseases, cancer and age related problems. For attaining fast relief from loss of appetite, patients are advised to intake some sour Grapes before bed time. Grapes are rich in the gene protective polyphenolic phytochemical compound resveratrol. 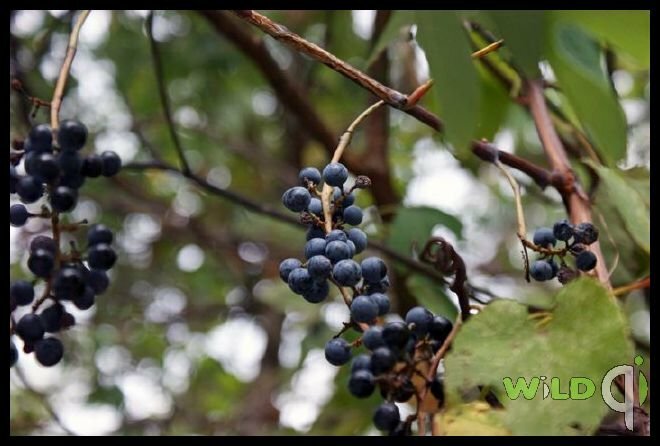 Resveratrol is one of the most powerful anti-oxidants, which has been found to play protective function against cancers of colon and prostate, coronary heart disease (CHD), degenerative nerve disease, Alzheimer's disease and viral/ fungal infections. Anthocyanins are another class of polyphenolic anti-oxidants present abundantly in the red grapes. These phyto-chemicals have been found to have anti-allergic, anti-inflammatory, anti-microbial, as well as anti-cancer activities. • Grapes are rich source of micronutrient minerals like copper, iron and manganese. Copper and manganese are an essential co-factor of the master antioxidant enzyme, superoxide dismutase (SOD). They are also good source of Vit. C, Vit. A, Vit.K, carotenes, B-complex vitamins such as pyridoxine, riboflavin, and thiamin. In fact, this herb was recommended for effectively treating several medical conditions in the Middle Ages. However, like in the instance of several other medicinal plants, St. John's wort was disregard during the latter part of the 19th century and its remedial virtues it seems, were virtually forgotten by most people. St. John's herb is an excellent medicine for treating disorders of the nervous system, easing stress and apprehension as well as improving the mood of an individual. The herb is regarded to be especially beneficial to treat poignant problems faced by women during menopause. In addition, St. John's wort is often recommended to treat trigeminal neuralgia (sharp and convulsive pain all along the course of a nerve) and sciatica (any painful condition spreading from the hip downwards to the back of the thigh and adjoining areas), back pain, fibrositis (a condition distinguished by unceasing pain in the muscles and soft tissues adjacent to the joints, fatigue, and soreness at particular areas in the body), shingles (an ailment caused by the varicella-zoster virus), headaches as well as rheumatic pain. 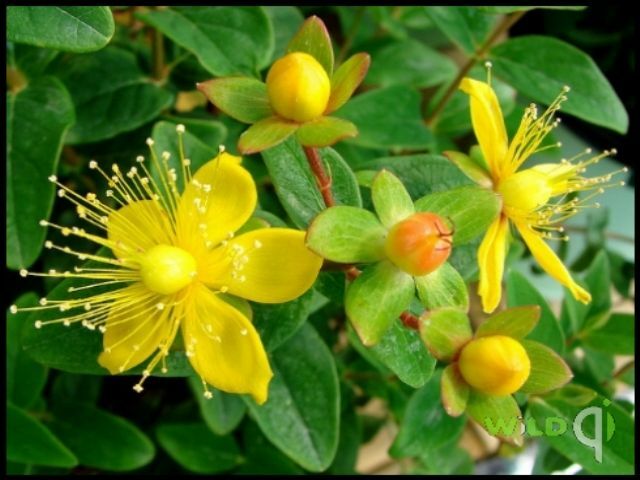 St.John's wort contains glycosides, flavonoids (including rutin), volatile oils, tannins, resins. A study conducted by scientists in Austria recently found that around 67 per cent of patients enduring gentle to restrained depression showed signs of improvement when they were administered an extract of the herb. • St. John's wort should not be used by women who are either pregnant or lactating. • Easily absorbed via the skin. As an herbal remedy, medications based on the Kelp are used in the rectification of a reduction in the normal level of glandular secretions. 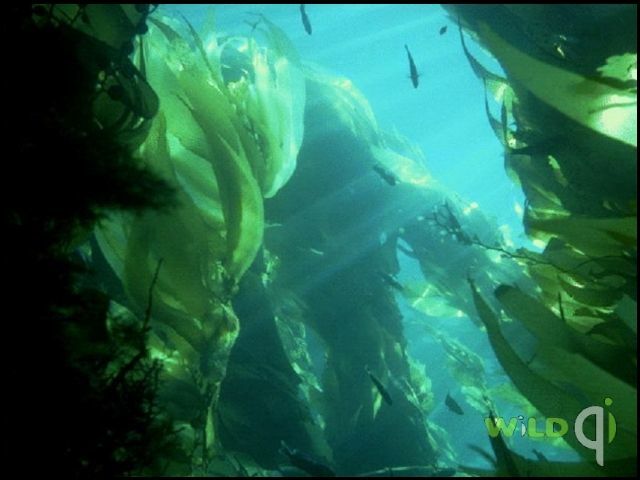 The main action of the remedy is in bringing about an increase in the thyroid glands production of hormones, Kelp does this by raising the metabolic rate and functioning of the gland, impaired thyroids seem to respond best to the treatment and the Kelp may not promote the same metabolic increases in otherwise healthy thyroids. In another role, various rheumatic conditions are also believed to be ameliorated by the use of Kelp based remedies.This seaweed contains a minimum of 23 minerals, including chlorophyll, folic acid, vitamins A, B12, D and iodine. Iodine in particular is not stored in the body, it needs to be taken on a daily basis, it is very important for efficient functioning of the metabolism. • Kelp contains phenols, polysaccharides, and minerals, especially iodine (up to 0.1%). The polysaccharides are immune-stimulant. The iodine may provide stimulus to the thyroid gland. In addition to their nutritive value, when eaten, this seaweed absorbs waste from the body fluids, binds with toxins, and enables the body to eliminate them. A factor, called sodium alginate in Kelp binds with radioactive strontium-90 in the intestines and carries it out of the body. 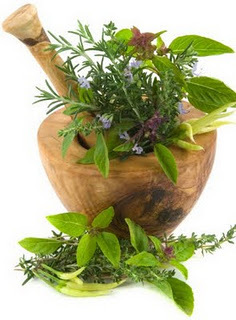 The herbal remedy made from this herb is effective in the treatment of prolonged anxiety, chronic and persistent nervousness, as well as in alleviating the physical symptoms induced by excessive stress such as tension headaches, persistent migraine, cardiac palpitations and sleep disorders like insomnia. The emotions are said to be brought into balance by the application of Lavender oil, it is said to elevate flagging spirits, helping in relieving depression and enabling the person to overcome inner disharmony and mental problems. 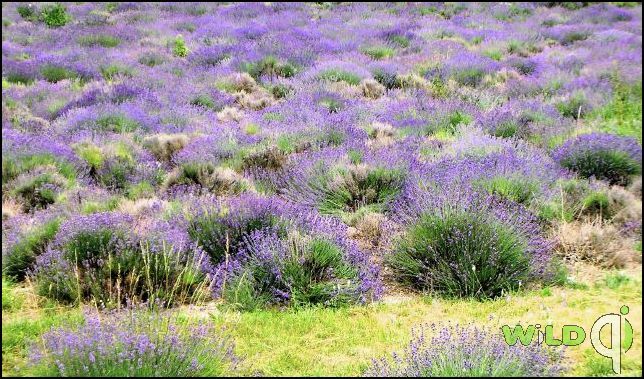 • The disorders of the digestive tract in particular are greatly eased by the relaxing effect of the Lavender, the herbal remedy soothes muscle spasms and eases colic related to mental tension and anxiety. It is also very effective in helping relieve abdominal distension, in relieving persistent flatulence, spells of nausea as well as indigestion. Lavender can boost a flagging appetite, enabling the person to absorb the maximum amount of nutrients from the diet. Lavender contents include volatile oil (up to 3%) containing over 40 constituents, including linalyl acetate (30-60%), cineole (10%), linalool, nerol. • Rubbed over the pulses the oil is quickly absorbed into the blood stream. 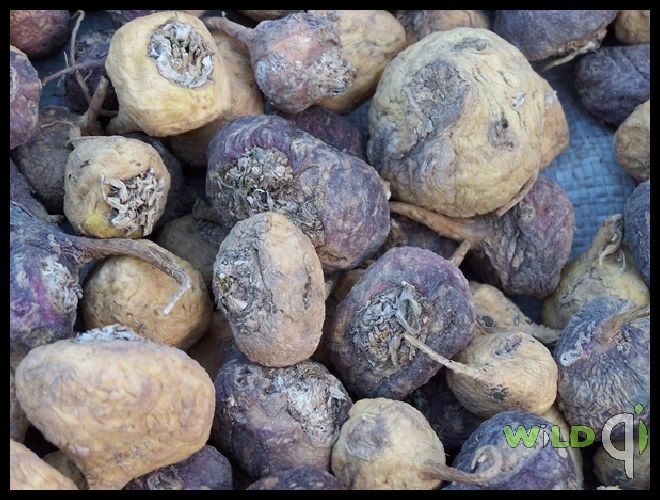 Maca is an herbaceous perennial crop grown in the central highlands of Peru at elevations of 12,000 feet and higher. It stimulates the appetite and aids in digestion with calcium, vitamins B1 and B2, B12, and fatty acids. Its phosphorus is a primary building block in the cell fuels Adenosine Triphosphate (ATP) and glucose-6-phosphate (G6P). • At the same time it supports the adrenal glands so they don't have to rely on damaging cortisol to fuel the body. Its sterols, calcium, and vitamin C help build muscle mass and its starches aid in physical endurance. Its alkaloids help the body assimiliate all these nutrients where they are required. Maca is generally regarded as having a beneficial effect on progesterone levels.Traditionally it has been used to maintain pregnancy and to promote healthy birth weight. 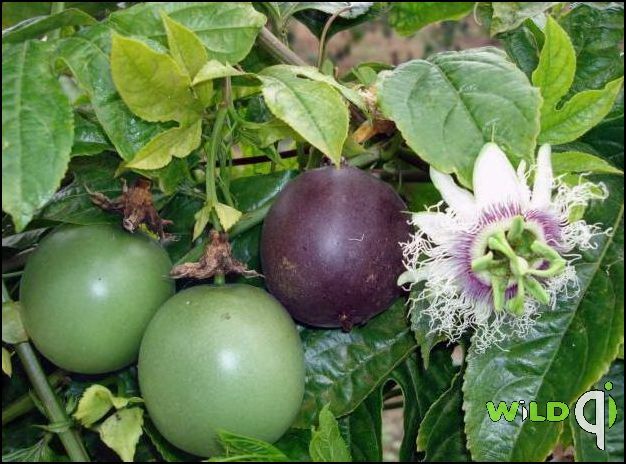 Passion fruit is widely employed by herbalists and natural health practitioners around the world today for its sedative, nervine, anti-spasmodic and analgesic effects. In South America, P. edulis is the species most used as a sedative, diuretic, antispasmodic, for convulsions, alcoholism, headaches, insomnia, colic in infants, diarrhea, hysteria, neuralgia, menopausal symptoms and hypertension. In South America passion fruit juice is also used as a natural remedy to calm hyperactive children, as well as for asthma, whopping cough, bronchitis and other tough coughs. In Peruvian traditional medicine today, Passion fruit juice is used for urinary infections and as a mild diuretic. • In an Arizona College of Public Health study, the peel from Passion fruit may help asthmatics ease their wheezing. They believe the antioxidants from the peel may aid in reducing the wheezing, and the flavonoids can actually help reduce allergic reactions and inflammation. The fruit contains vitamins A and C, potassium and iron. Some Brazilian tribes use it as heart tonic. Myrtle has been conventionally used to treat coughs, bronchitis and other respiratory infections. The astringent properties of Myrtle have also earned it the reputation for promoting good digestion, treating urinary tract disorders, and preventing wound infections. Recent laboratory studies suggest that the herb contains anti-inflammatory substances, making it a viable astringent compound. 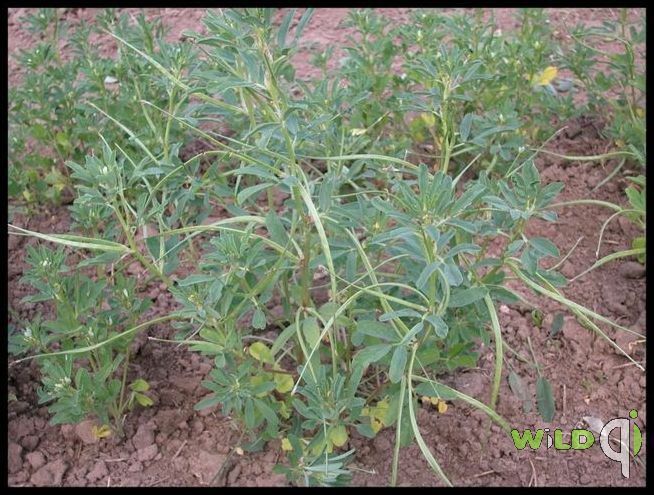 This finding accounts for the plant's enduring popularity as a wound and cough treatment. There are other health benefits of Myrtle. It is believed to be anti-infective, and can be used as a tonic to hasten the healing process. Healers in Middle Eastern countries have traditionally used Myrtle as a treatment for diabetes. 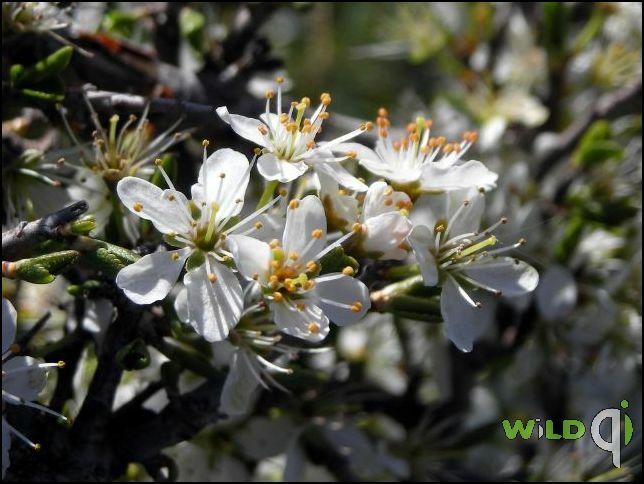 Myrtle is believed to work well with other herbs and nutritional supplements. • However, it should not be used if you are taking insulin or oral sulfonylureas. The herb may increase the levels of blood glucose, and reduce the effects of your medications. 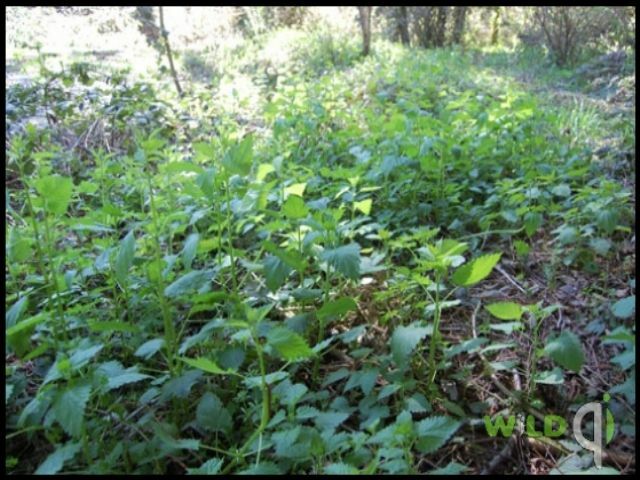 Scientists have studied the results of many chemical analyses carried out on the Nettle, and these tests have shown that Nettle contains more than twenty different chemical compounds as primary constituents. The total content of plant pigment chlorophyll is high in Nettle and the plant therefore serves as an easily available and commercial source for herbal extraction of this important pigment. As an edible plant, Nettles can be considered very high in nutrition value, and the species also have high content of many important vitamins and essential minerals, especially important ones such as iron, essential minerals such as silica and the essential mineral potassium. This high mineral and vitamin content may be one reason for the traditional use of the Nettle for centuries to make very nourishing tonics for the treatment of physical weakness and debilitation, as an aid to the process of convalescence and in the treatment of symptoms connected with anemia. • The herbal remedies made from Nettles are also effective in aiding in the excretion of accumulated uric acid, for this reason the herb is an excellent remedy for the treatment of gout and severe arthritis as well as in the treatment of various skin problems affecting patients. Going by the record, Olive was perhaps first grown in Crete in approximately 3500 B.C. 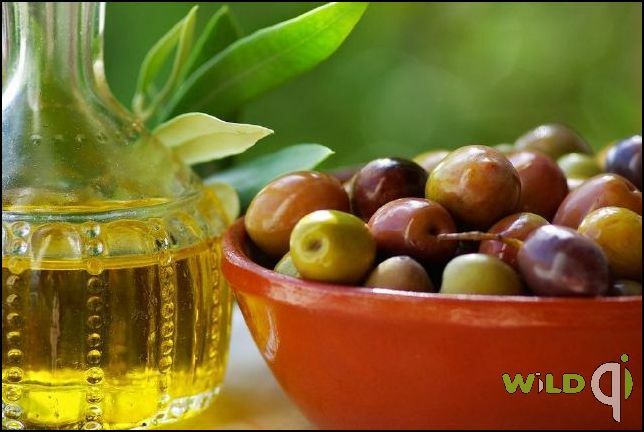 In addition, since time immemorial, herbalists have been using the Olive leaves to clean as well as heal open wounds.The oil extracted from the Olive tree is rich in nutrients and also helps to build and maintain the equilibrium of fats in the body. Olive oil contains about 75% oleic acid, mono-unsaturated fatty acid. Taken internally, Olive oil stimulates metabolism, promotes digestion and lubricates mucous membranes. It can also be applied externally to treat dry skin. Warm Olive oil applied to the skin and help relieve internal or external inflammination caused by an injury or disease. Studies suggest that olive oil decreases rates of heart disease. Olive oil has the ability to break down essential nutrients from the food we consume that our body is not able to naturally absorb. • Olive oil activates the secretion of bile and pancreatic hormones much more naturally than prescribed drugs. Consequently, it lowers the incidence of gallstone formation. No wonder the Greek physician Hippocrates, known as the father of medicine, referred to Olive oil as "the great therapeutic". It is unclear if any single component of Olive oil is responsible for these health benefits or if it is a combination of Olive oil and a diet high in vegetables, fruit and fish. See Products : Extra Virgin Olive Oil (no solvents) Used as a carrier oil in numerous products. Oil extracted from the flowers was discovered and prepared as a scent during the 16th century, supposedly by an Italian princess named Anna-Marie de Nerola; she used the oil to scent her gloves. An infusion of the Orange fruit is said to ease headaches, calm heart palpitations, and lower fevers. Elimination of waste products from the body is hastened by the juice, furthermore the juice is very rich in content of vitamin C - a vitamin essential for proper immune system functioning and as a agent for warding off infection from all kinds of pathogens. The remedy is also believed to open up the bowels and allow the faster passage of stools. 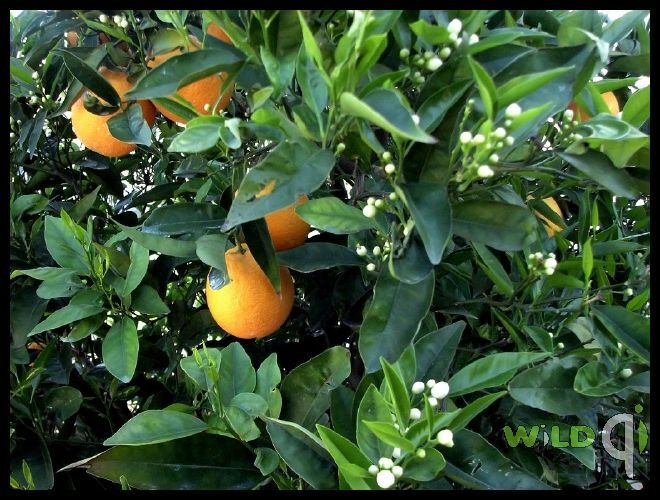 Bitter Orange is primarily known for its essential oils, the neroli and the other oils are all sedative in action. The oils are also used in the Western system of medicine, where the oils are used to bring about a reduction in the heart beat rate and to lower cardiac palpitations. • The oils are also used to encourage sleepiness in people suffering from insomnia, and are used as an herbal aid to soothe the digestive tract irritations. The peel of the Orange is bitter and is high in a volatile oil composed of limonene - 90% of volume, and various other compounds such as the organic compounds the flavonoids, the coumarins, and the triterpenes, as well as several useful biological molecules like Vit. C, and pectin. The name Oregano for the spice and the botanical genus, Origanum is derived from the Greek words oros - for mountain and another Greek word - ganos, for joy - thus the herb can be said to be "joy of the mountain" in translation. Bile flow is stimulated by Oregano, and the herb also aids in alleviating the discomfort of flatulence and excess abdominal gas. Oregano has a very potent antiseptic action, many respiratory conditions including various coughs, problems such as tonsillitis, problems like bronchitis and asthma affecting patients can be treated using this wonderful herb. Menstruation is said to be promoted by Oregano, and herbalists give this remedy for women with menstrual difficulties. Oregano oil is used after dilution and topically applied to treat toothache as well as painful joints in patients. Oregano was also used as an antidote for venomous bites from snakes and insects. In addition, the herbal remedy was used as a topical ointment to alleviate itching and other skin disorders. Oregano contains a volatile oil (comprising carvacrol, thymol, betabisabolene, caryophyllene, linalool, and borneol), tannins, resin, sterols, and flavonoids. Both carvacrol and thymol are powerful antibacterial and antifungal components that have been clinically proven to be effective against candida albicans and many other pathogens. Due to empirically proven emmenagogue and abortifacient effects, excessive use of O. vulgare or O. majorana should be avoided during pregnancy (Brinker, 1998).